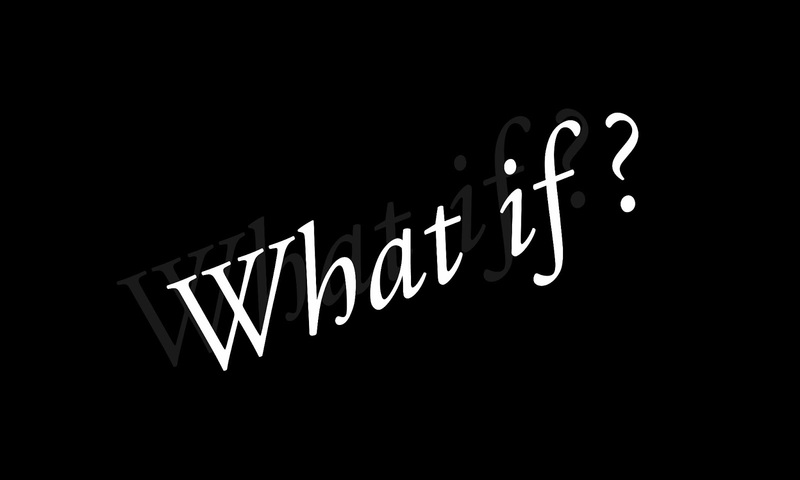 The Tracy Brown Chronicles: What If? Recently, I had a conversation with a fan about how I got started writing books. As I retold the story that I've repeated countless times over the years, one detail stood out to me like never before. It was, as Oprah calls it, an "AHA!" moment. As a kid, I wrote all the time as a hobby. Creating stories, songs, poems, and essays was fun to me. But I didn't know any authors. No writers showed up at my school on career day. So writing professionally wasn't something I ever thought that I could realistically do for a living. As I got older, I learned basic office skills, found employment in a variety of corporate positions, and focused on making enough money to feed my family and stay afloat. Still, writing was a passion of mine, and whenever I had free time I spent it penning poems. My friend Arthur and I started going to poetry slams and listening to local lyricists perform their work. On a dare, one night I got up and read a poem I had written. It was the first time that I shared my poetry in such a public forum. I was so nervous. But, to my surprise, the audience loved it and I got a standing ovation! It was an incredible moment for me. As I stepped down off the stage, members of the audience congratulated me, and patted me on the back offering me encouragement. A woman in the crowd approached me and told me how much she enjoyed my poetry. "No, I'm serious," she said. "You are really good! You should write a book." It's a moment that I will never forget. It felt like one of those scenes in a movie when all the noise in the background goes silent, the whole crowd seems to move in slow motion and then fades to black, and the words that were just spoken echo dramatically. Until that moment, I had only vaguely entertained the thought of writing a book. It was on my bucket list, but it wasn't at the top of my list of priorities. In fact, until that night I hadn't even imagined that I could be brave enough to risk negative feedback and share my work with anyone outside of my circle of friends. (In the infamous words of Erykah Badu, "I'm an artist, and I'm sensitive about my $#!%.") But, all of that changed the moment that woman in the crowd said those words to me. "You should write a book." Her words resonated in my head. That very night, I went home and began to write the first words of what would become my first novel, "Black". In the year that followed, I finished the novel and sent sample chapters out to four small publishing companies. To my complete surprise, I got three offers in return! And the rest is history. As I told this story for the umpteenth time to the fan I told you about earlier, it occurred to me that THAT had been my moment of truth. That mystery woman (who I may never get the opportunity to thank for her comment) set something in motion within me that would lead me to embark on an incredible journey. She didn't have to speak up the way that she did. She could have just kept her thoughts to herself. But by standing up, approaching me, and saying what was on her heart, she gave me permission to dream bigger than I ever had. It caused me to ask myself a question. What if I had never summoned the courage to read my poetry on that stage on that night? What if that woman had never said what she did? What if each of us has the power to say or do something that will change someone's life forever, but instead we choose to keep quiet or to remain in our comfort zone? I wonder how often I have second-guessed myself over the years; how many times I have wanted to say something to someone but didn't. I'm sure that many of us are guilty of it. How often do we start to compliment a stranger and decide against it? We tell ourselves that our remarks are insignificant, that our opinion doesn't matter. But, the woman who encouraged me that night as I stepped off that stage shattered that notion. I learned that our words have power, and that the Spirit within us often prompts us to say something. We shouldn't ignore that urge to speak our minds, especially if our words are encouraging and positive. We may utter one simple phrase that can change the course of a person's whole life! The next time you hear that musician playing in the subway station, let him know that he made your morning brighter. It may encourage him to keep on playing. The next time you see a young person persevering despite the odds, don't stifle your words of reassurance. Your statement may be just what they need to keep going. 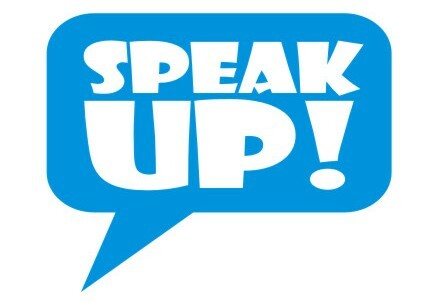 If you notice that someone has a special talent or gift, speak up. Let them know that you've taken notice. It may spark a change in their life the way that the mystery woman in the crowd did for me all those years ago. Words are powerful! Use yours to inspire someone to greatness. and I hope you continue to encourage people to stay focused on their dreams. Wow! Amazing! You have me asking myself that question "have I ever spoken out"? I see beauty in a lot of things but I don't think I have ever said "you were wonderful or wow you have talent". 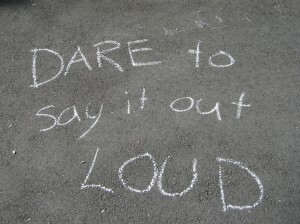 I'm gonna make it so that this year 2013 will be my " Dare to say it loud" year. Maybe I can be the difference in someones life.